Patriot Outfitters' TRUGUNNER™ Canted 45 Degree Mag Pouch is designed with the Professional Warrior in mind. 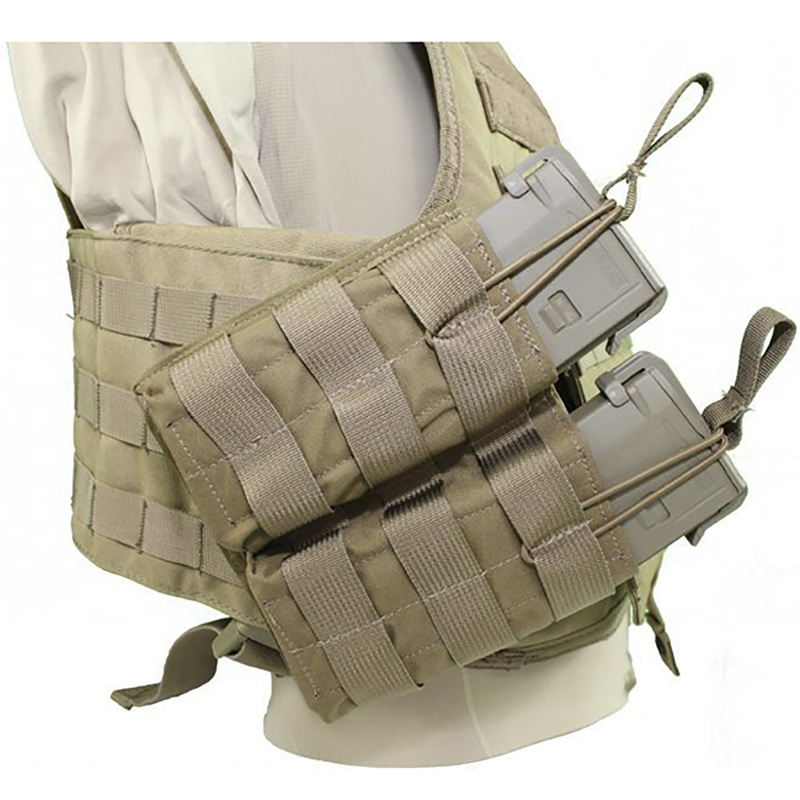 The mag pouch is set at a 45 degree angle, allowing the human body to move in a more natural manner. They make you more streamlined, making bending and turning easier.